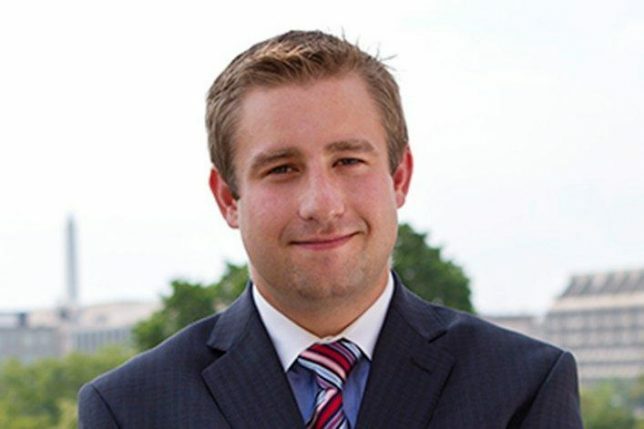 The police investigation into the murder of young DNC staffer Seth Rich has gone nowhere since he was killed July 10 of last year. At the time of his death, he served as the Democratic National Committee’s Deputy Director-Data-for-Voter Protection/Expansion. Some believe Rich provided WikiLeaks chief Julian Assange internal DNC documents. Rich was 27 when he was shot twice in the back by a person or persons unknown near his Washington, D.C. home at 4:20 in the morning. Apparently there was a struggle but his wallet, credit cards, cellphone, and wristwatch were not stolen. Even though the evidence doesn’t suggest he was robbed, D.C. police continue to characterize the unsolved case as a botched robbery, reportedly because Rich’s Bloomingdale neighborhood had recently seen several muggings. Something created by graduate students at George Washington University called the Profiling Project released its own report on the investigation into Rich’s murder.